In unexpected news, Turok: Dinosaur Hunter and Turok 2: Seeds of Evil are getting PC re-releases, thanks to the folks at Night Dive Studios. They were also responsible for bringing System Shock 2 back to life. 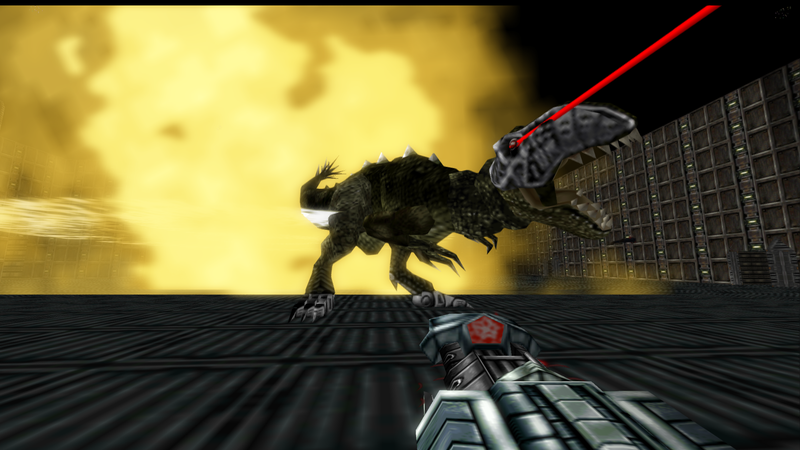 I used to love the Turok games, but I’m scared to play them in 2015! No release date yet.